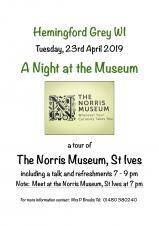 The Norris Museum, St Ives. HTML5 validated. WCAG compliant. Page generated in 0.1076 seconds.